GO GO GO - Only $5.99 Shipped! Women’s Memory Foam Slippers! GO GO GO – Only $5.99 Shipped! 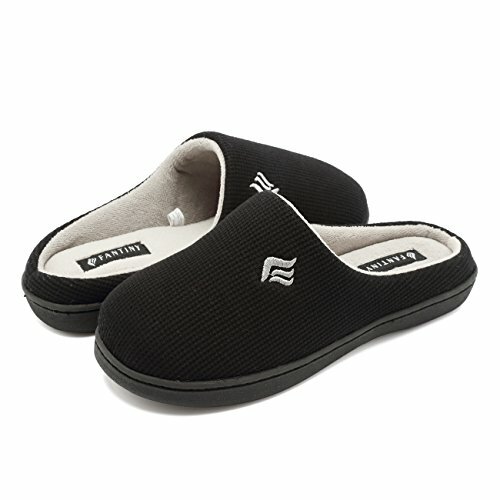 Women’s Memory Foam Slippers!